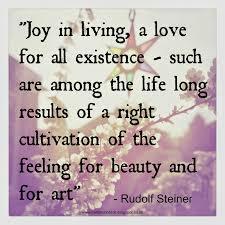 Our April theme in Living Arts Through the Seasons is Creativity! Oftentimes, the creativity of others leaves us speechless — the stunning painting, or the poem that perfectly expresses our own thoughts. But we disregard our own creativity. This month we want to remind you that You are an artist, just by being you! Parenting, caregiving, these are art forms … perhaps they are the art forms that leave the biggest impression of all. The way you care for your family, your friends, and the other people in your care — these are your unique media and life is your canvas. This week, embrace your inner artist! 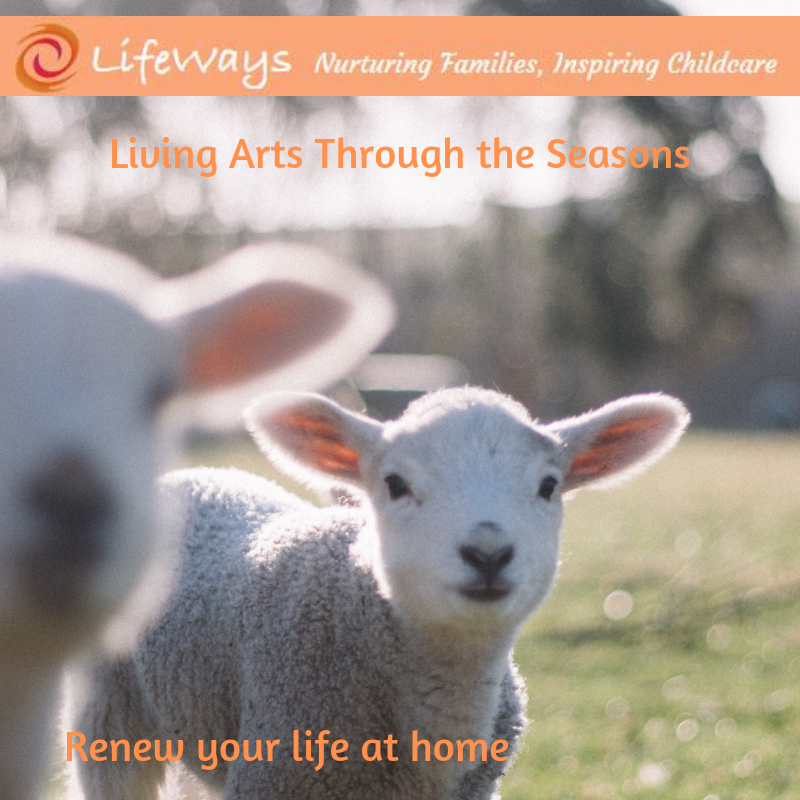 Have you seen the LifeWays Winter/Spring newsletter that came out this past week? The theme of the newsletter is Beauty, and it is filled with inspiring articles written by members of our own LifeWays community. What impressed me the most was how our LifeWays colleagues encounter beauty every single day in their work. Surely this is the work that will raise a nation from its knees, don’t you think? Pour yourself a cup of your favorite beverage and treat yourself to Beauty in the LifeWays newsletter! Click here to read it. Get creative with your apples in the Japanese bento tradition! To make these, you will need an apple and a kitchen knife of your choice. 1. 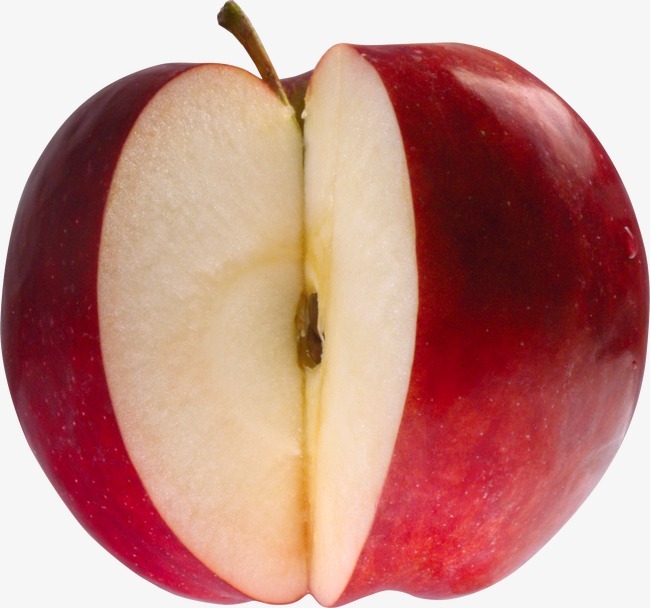 Cut an apple into 6 or 8 equal wedges depending on the size of your apple. 3. 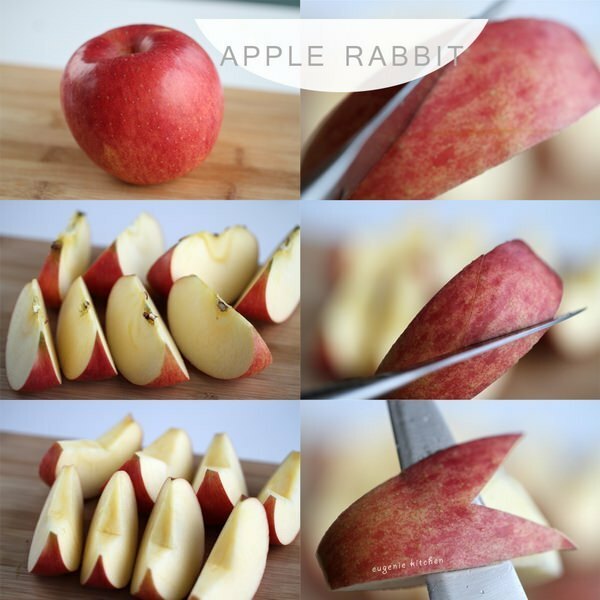 Score the apple skin a V shape with a kitchen knife. 4. From the open end of the V peel the skin up to the half way point of the V.
5. Remove the triangular skin. You can watch a video how-to here. “Did you know that you are an artist? You are! Parenting is certainly an art form by definition; an outer expression of an inner feeling. As parents there are countless things that we have in common with our lives. We all wake up, prepare and consume meals, we all bathe, play, care for our homes and go to sleep. But within those daily tasks we have a wonderful opportunity to create our family culture, by HOW we do those things. It is the “how” that our children will remember. What do you remember about how you experienced meal times in your family? How did you get tucked in at night? How did you celebrate holidays, seasons, birthdays? What kinds of feelings arise that accompany those memories? What legacy of feelings would you like to create for your family around the everyday activities? 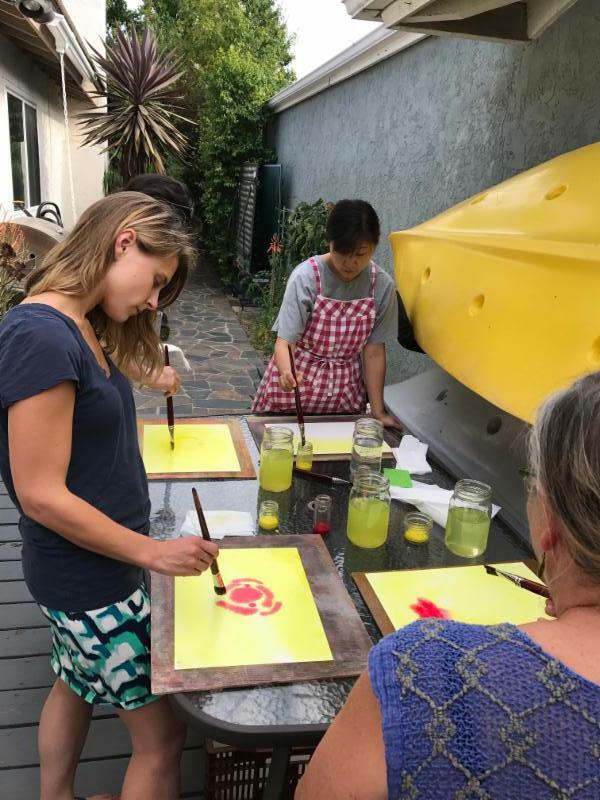 To learn more about Living Arts Through the Seasons, click here! You will have access to all three months’ materials and discussions!